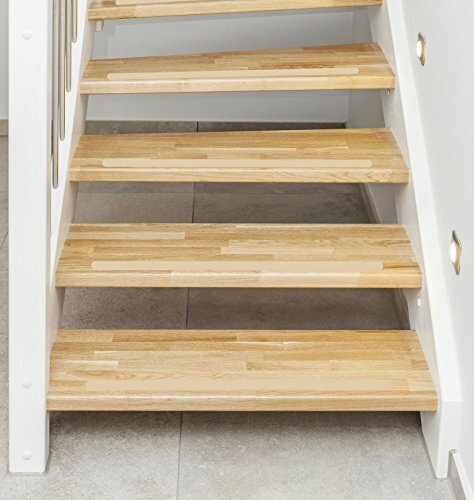 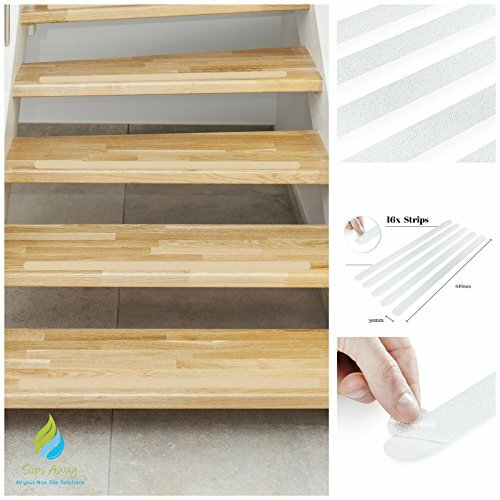 ✓ 16X HIGH QUALITY NON SLIP STRIPS IN A PACK - Slips Away anti slip Treads are a convenient, efficient and super aesthetic way of applying a non slip surface to your stairs without ruining the look of your home. 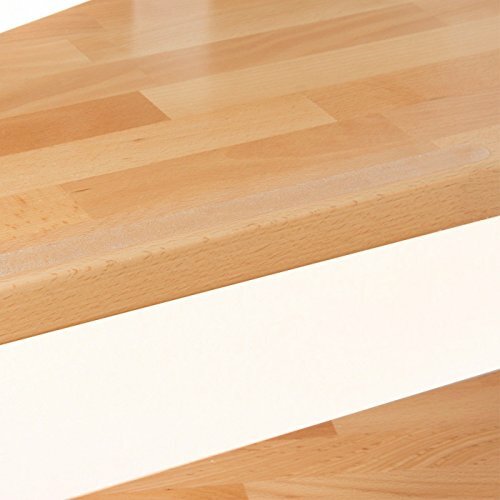 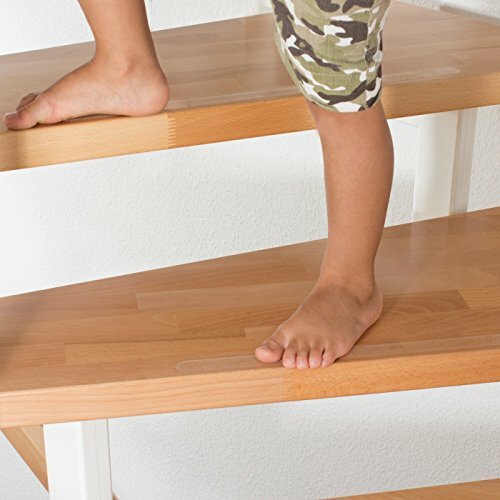 ✓ STRONG ADHESIVE TO ENSURE LONG LASTING GRIP - As for the non slip qualities, our anti slip Treads have a strong adhesive and an excellent coefficient of friction. 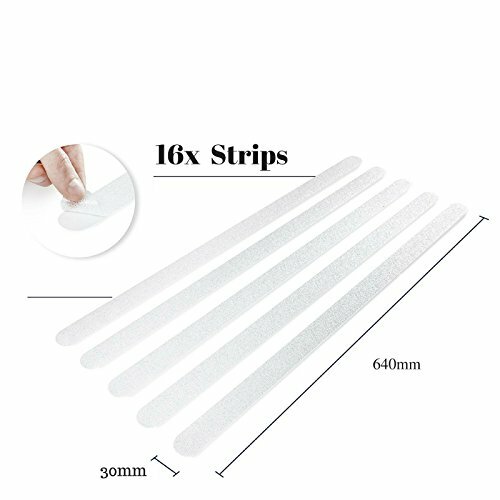 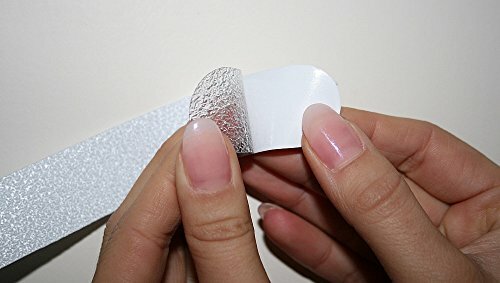 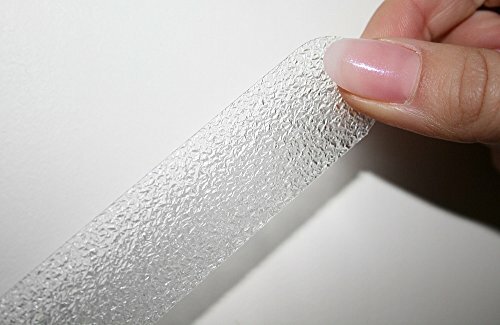 They and are also non abrasive, which means they will not irritate bare skin, but will grip exceptionally well. 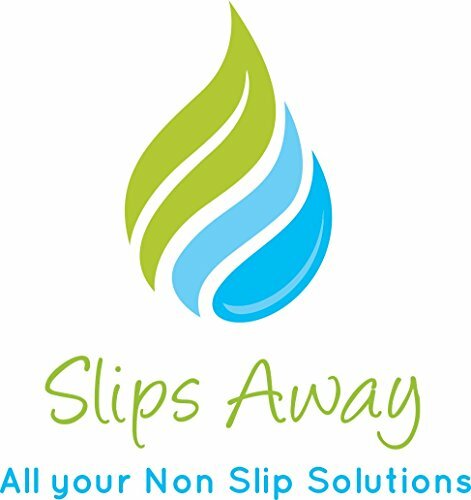 SLIPS AWAY brings to you high quality Non Slip safety treads that can be used on slippery surfaces like Wooden flooring, stairs, bathrooms, kitchens and other slippery surfaces to protect you and your family from slips falls.